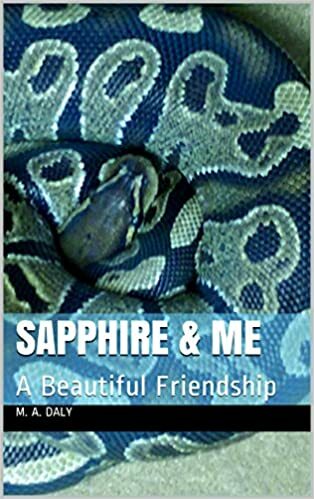 My Review – Sapphire and Me: An Unusual Friendship by M.A. 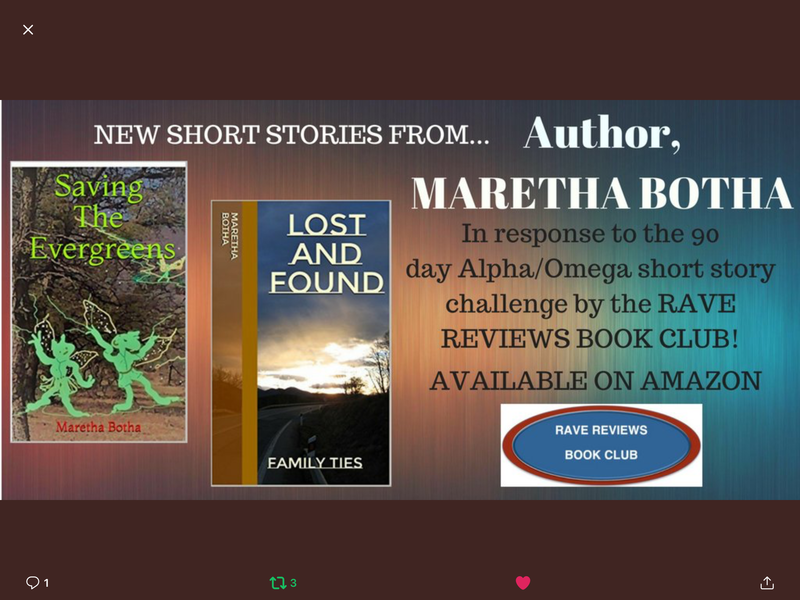 Daly and co.
As many of us have experienced it’s often very difficult to get a review, especially if you’re a children’s author, because many parents download our books, but seldom leave a review. I did the same thing, so as soon as I had the opportunity to do so, I decided to fix things. 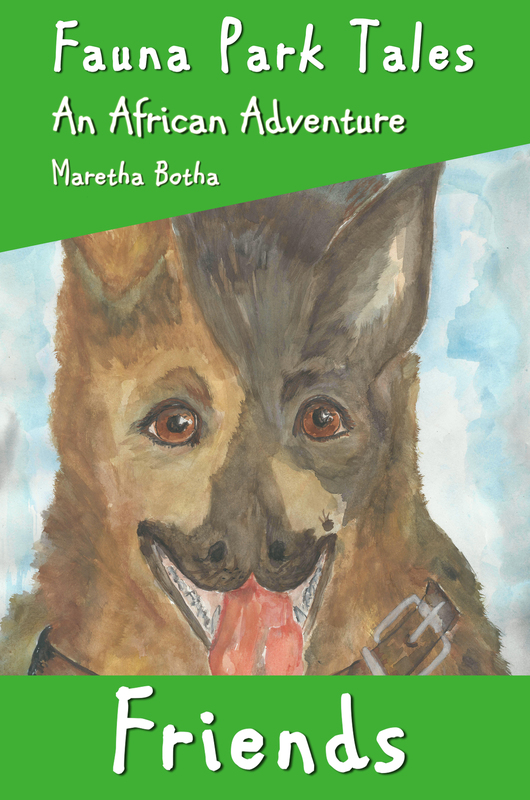 Here then follows my review for a little book which has been co-authored and illustrated by the author’s young seven year old daughter. 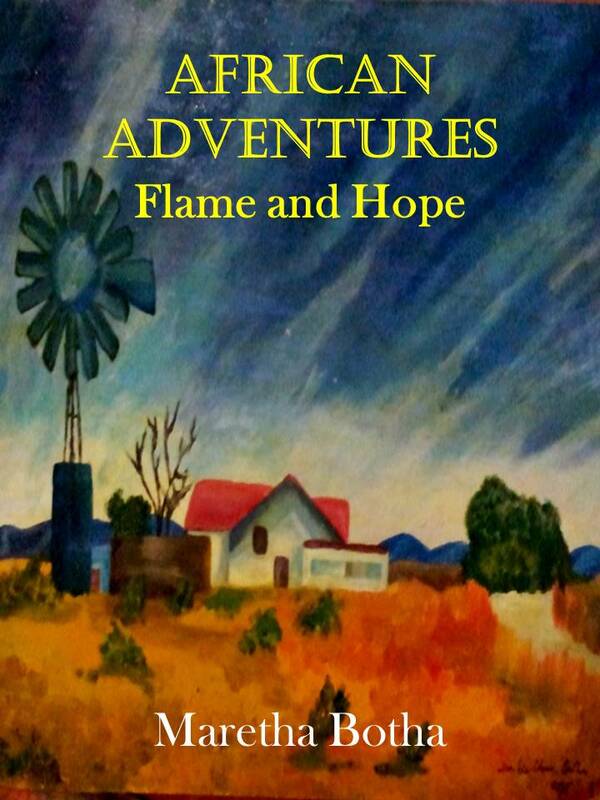 I downloaded this little story quite a while ago for my grandson who is 6 and he loved it. 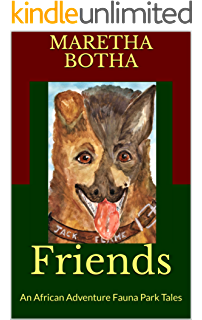 This is a lovely story helping young children to see that they can have all sorts of friends. Having an orphaned snake as a friend makes the book special. 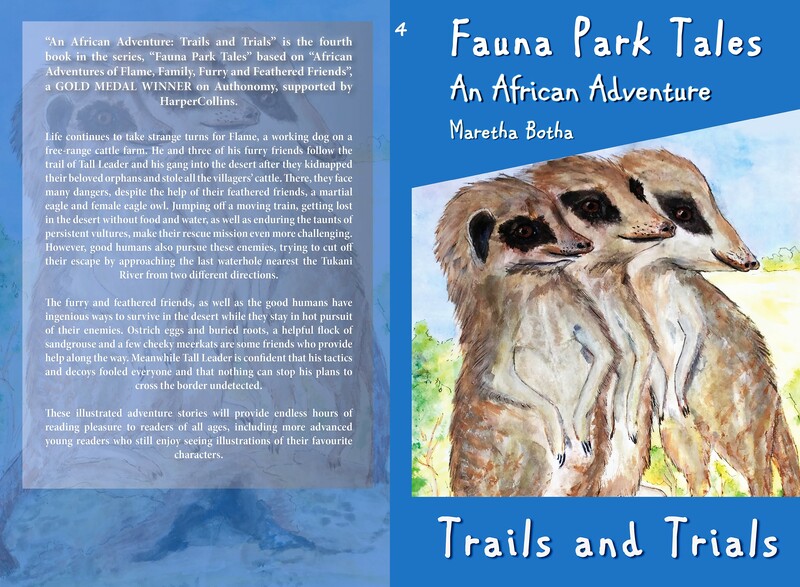 The illustrations are done by a young child and young ones will love them and want to sketch their own as well. 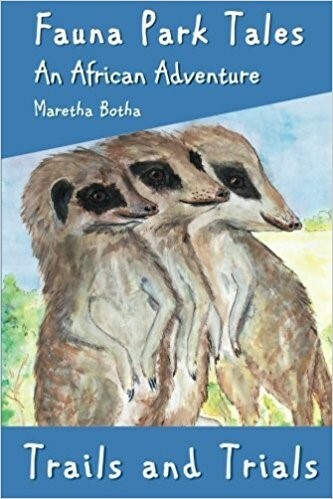 There are a few different little adventures taking place and therefore I recommend this book being used as a bed time reader, one story a night! 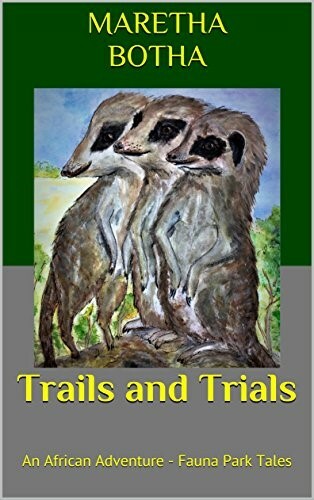 Having written her first paranormal fantasy book at the age of forty-three, Margaret Daly has started a wonderful trilogy. 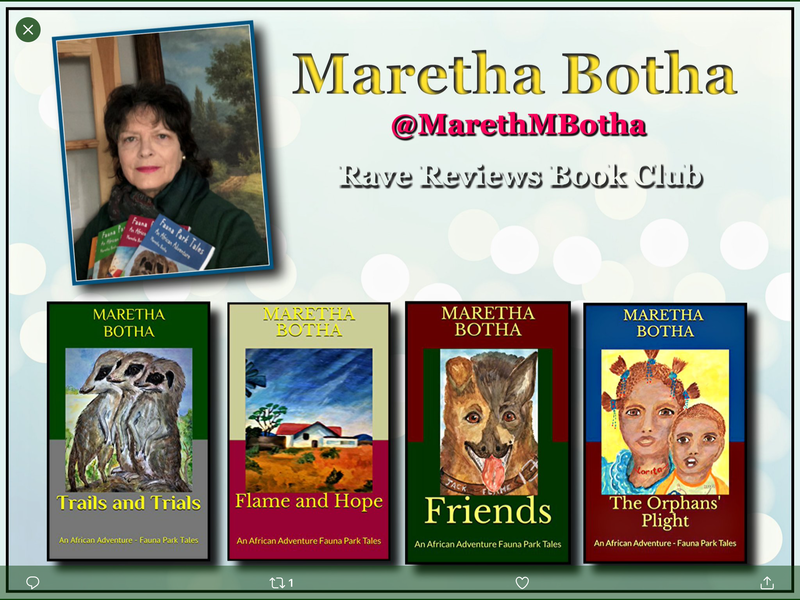 Margaret took her life’s encounters and crossed a bridge to a different world with them, a world filled with untamed power and endless possibilities. 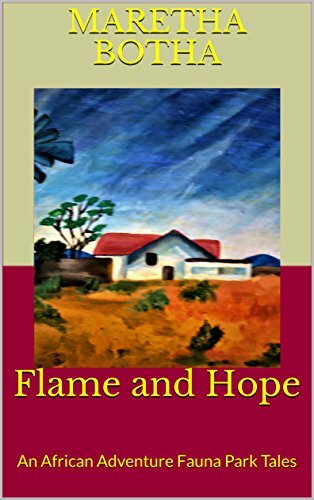 Being raised in the hills of West Sparta, New York, Margaret lost her home and everything in it to fire at a young age. She dove into the dark world as a teenager and from there on spent most of her life wrapped up in unfortunate situations from bad choices. 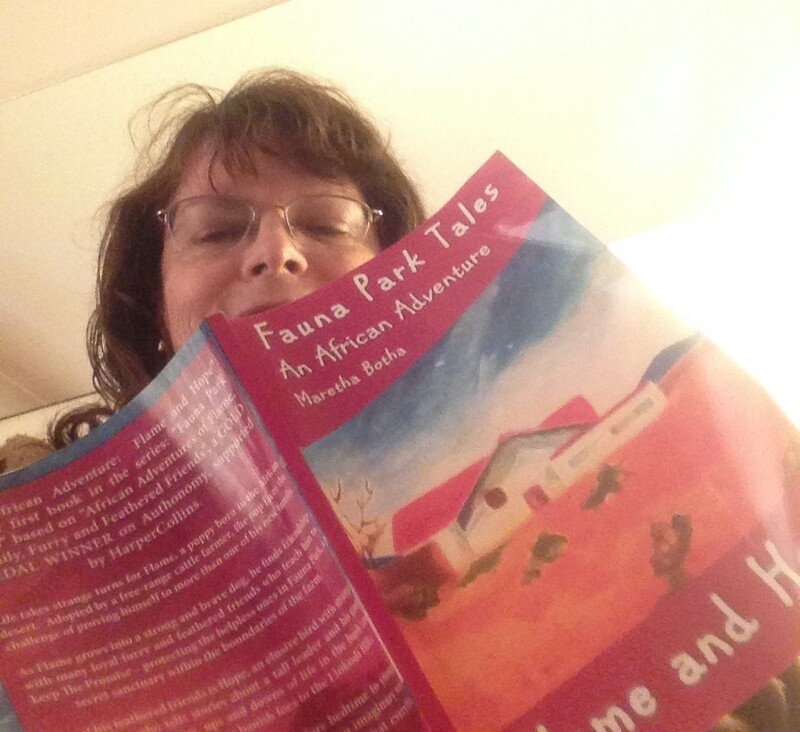 Margaret learned some things aren’t what you expect; some things end up being more. 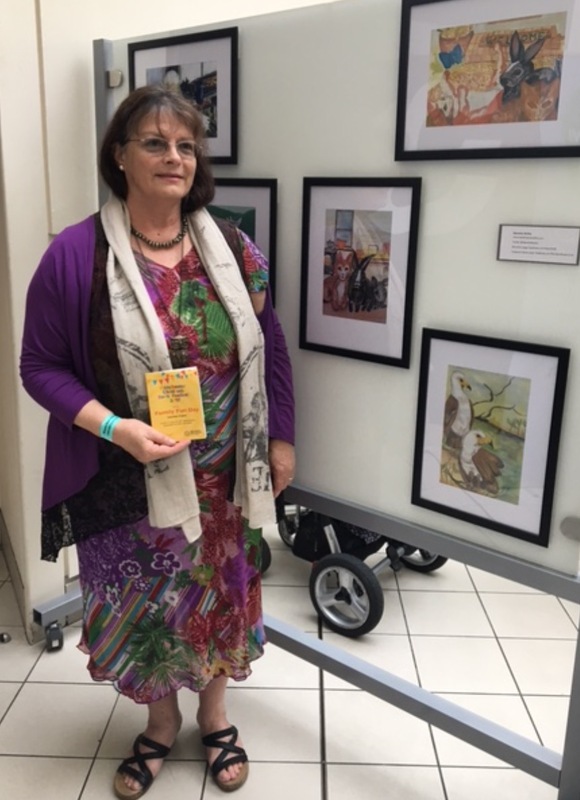 Margaret Daly has written three books – two of which are children’s books. Feel free to leave a comment below the ABOUT ME page, thank you. 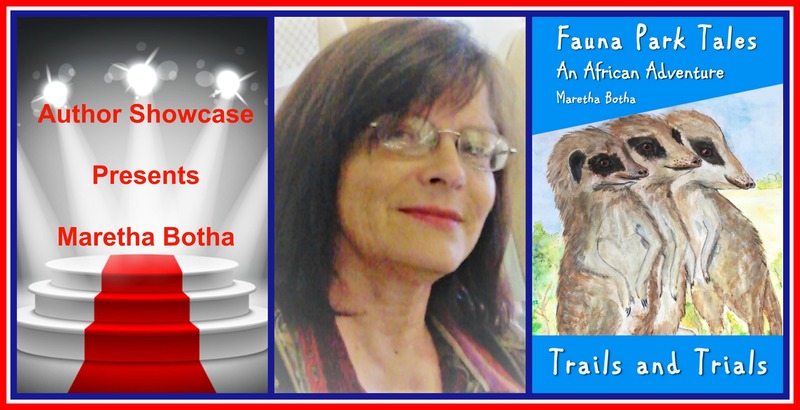 Please visit Margaret’s author page!